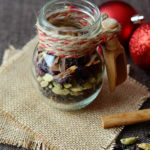 Homemade mulling spices can perk up all your holiday beverages. 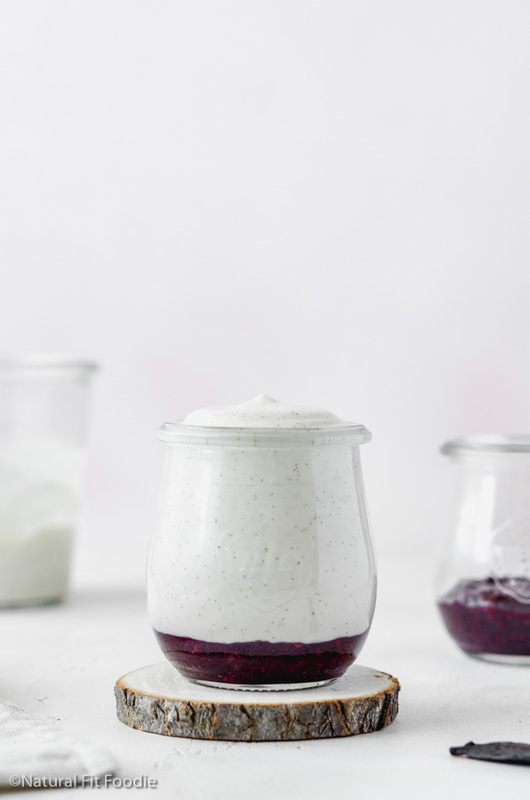 Makes the most beautiful holiday foodie gift too! When I lived in Budapest my favourite outdoor winter activity was visiting the numerous Christmas markets in the city. Forget skiing in neighbouring Austria, or sledging in the Buda hills. Those activities run the risk of snow possibly making contact with my skin so no thanks! Just take me to the Christmas market and I’m happy as can be. Visiting the Christmas markets with my daughter was always a special treat. 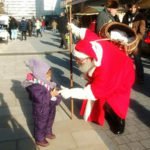 We would sample gingerbread cookies, roasted chestnuts and kurtoskalacs (chimney cakes) from local vendors and sometimes Santa would even make an appearance. I love the atmosphere and all the different Christmas ‘aromas’ that emanate from the market stalls but I must admit my most favourite Christmas market aroma was that of mulled wine. Whenever we visited the Christmas markets my personal reward for browsing the market in the blistering cold was always a lovely hot cup of mulled wine. Unfortunately I have not found any Christmas markets in my area of Spain so I have to bring that experience to me. 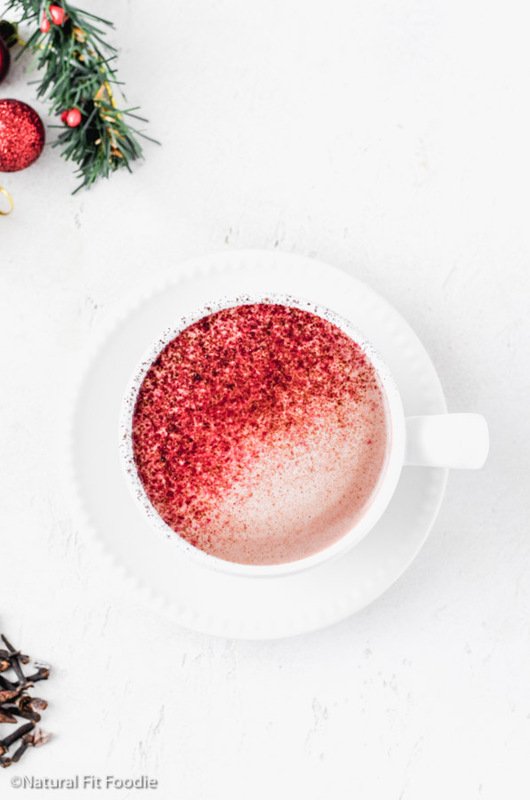 Mulled wine is extremely easy to make at home all you need is red wine, your sweetener of choice; sugar, honey, maple syrup etc and mulling spices. Want to learn how to eat REAL food without going broke? Click the link below! 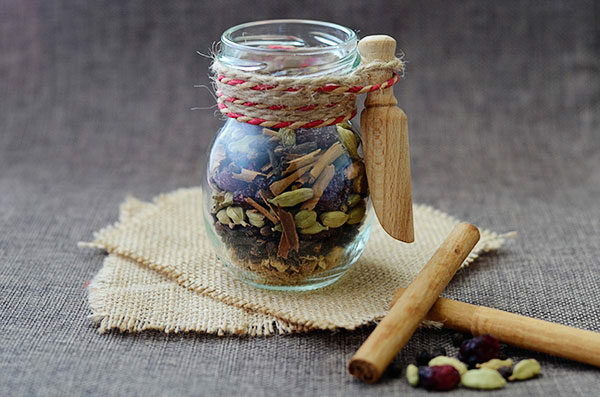 There is no steadfast recipe for mulling spices either. You can really just wing it and personalize the spices to your tastes. The end result will still be delicious. 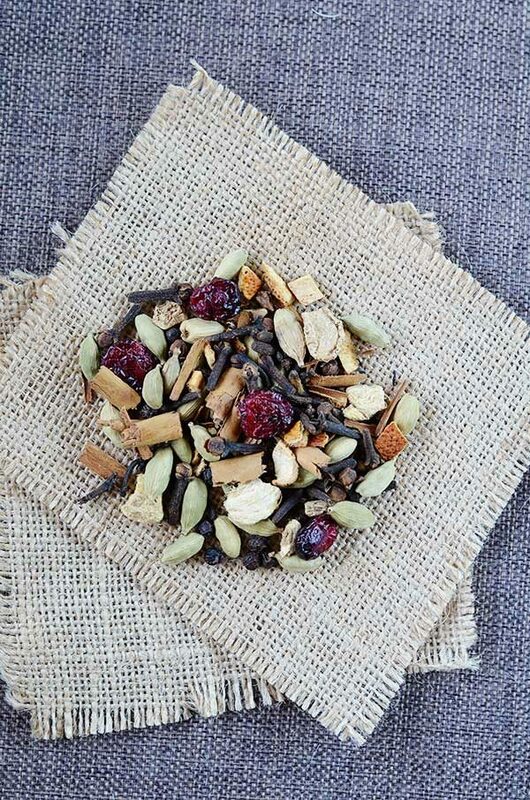 Below I will share the recipe for my favorite combination of mulling spices. My regular readers may be thinking by now.. wait a hot minute isn’t Krystal pregnant? Well yes I am in the last trimester of pregnancy so no mulled wine for me this winter season. Instead I have come up with the next best thing. 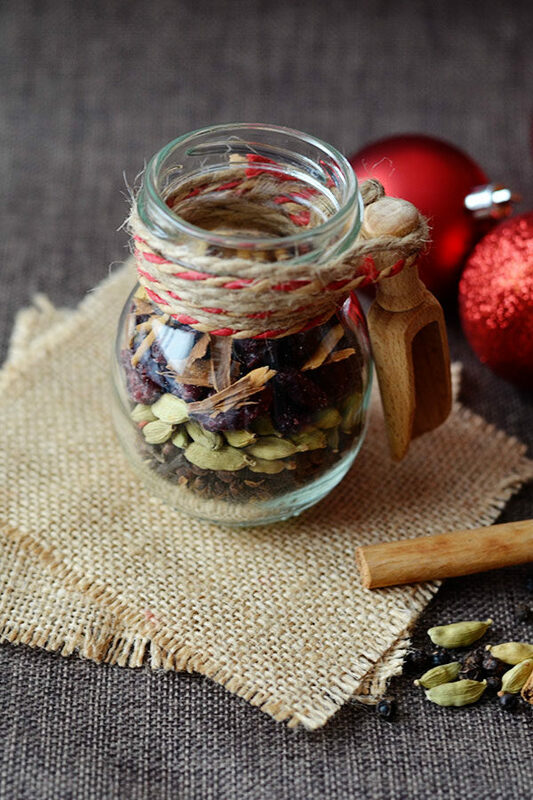 Put together your homemade mulling spices and package them up nicely for a special someone. It will make the perfect foodie gift. 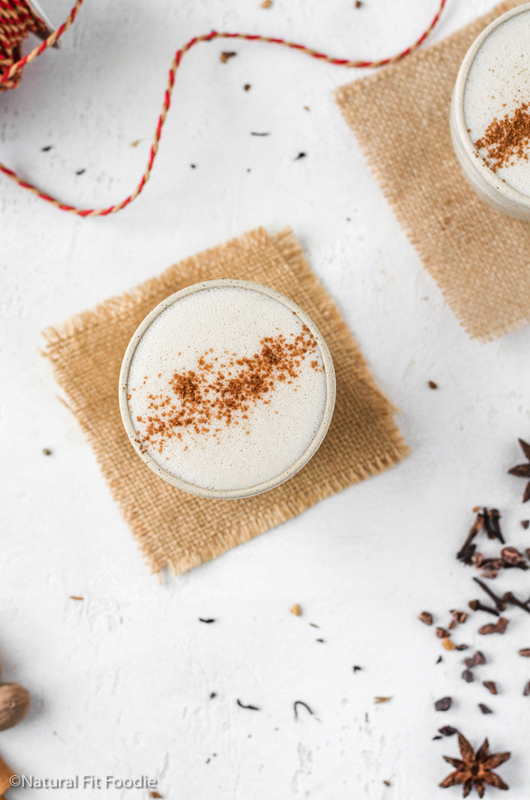 Mix up your own mulling spices and perk up all your holiday beverages. Makes the most beautiful holiday foodie gift too! Such a neat gift idea! My husband LOVES mulled wine. We lived in Germany and this was a big favorite at the Christmas markets! Thanks Jill. Oh yes mulled wine is a winter must in Europe! Hopefully you can make it at home for him now ?